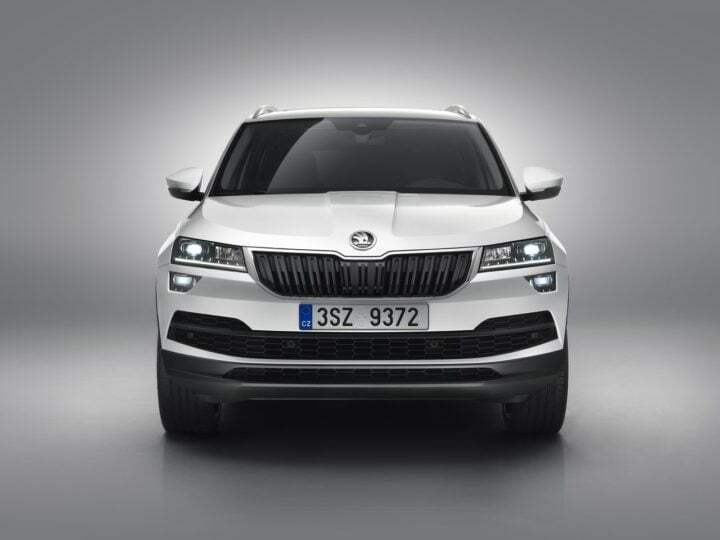 Skoda has revealed a new SUV that will replace the Yeti internationally. 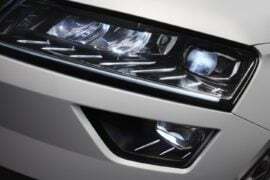 Christened ‘Karoq’, the upcoming SUV from Skoda Auto looks all set to take the premium small SUV segment by a storm. 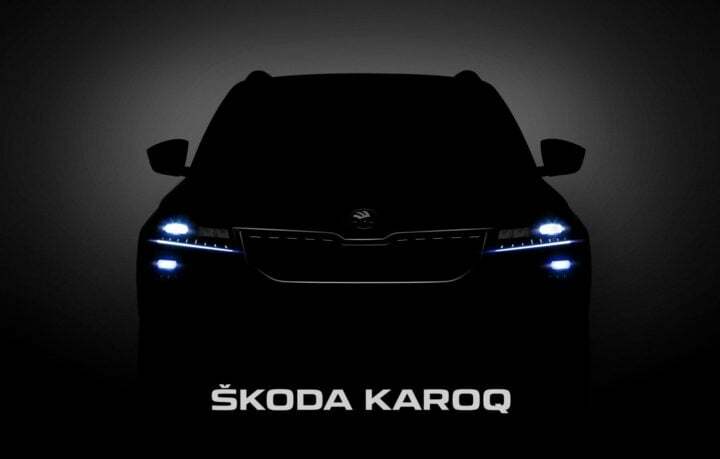 The Karoq, seen in the images and a video seen on this page, looks a lot like a smaller version of the Kodiaq. While Skoda will bring the Kodiaq to India by the 2017 festive season, expect the Karoq to arrive in India a year from now by mid 2018. 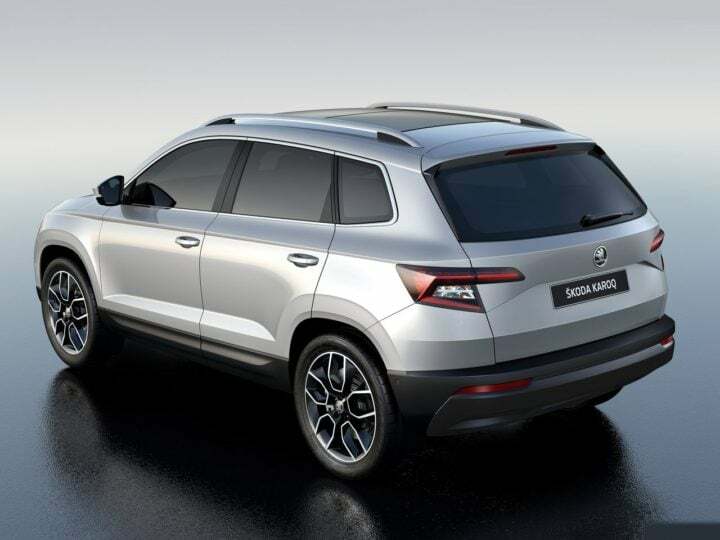 Here’s what we know about the upcoming Skoda Karoq SUV India launch details. Since the Karoq will replace the Yeti, in India it is likely to cost anywhere between Rs. 19 lakh and Rs. 25 lakh. 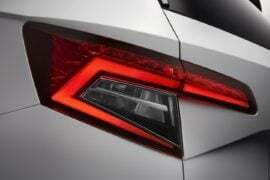 At this price point, it will rival the Hyundai Tucson and the Honda CR-V. The Karoq will get multiple engine options ranging from a 113 BHP 1.0 L Turbo Petrol to a 187 BHP 2.0 L Diesel. All engines come with a 6-speed manual as standard. 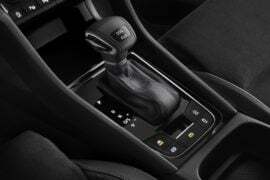 The other transmission option on offer will be a 7-speed DSG. The Karoq will be available with an all wheel drive system as well. The Skoda Karoq in India could get a 2.0 L TDI Diesel with 148 BHP and 340 Nm on tap. Other engine options on offer include new 1.5 L TSI and 1.6 L TDI units. The Karoq is based on Volkswagen Group’s MQB platform shared with the Seat Ateca SUV and the Audi Q2. It offers seating for 5 and has a boot capacity of 521 litres. 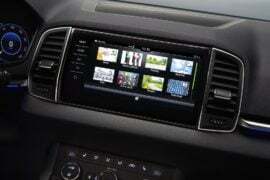 In India, the upcoming Skoda Karoq will rival the Hyundai Tucson and the Honda CRV. Stay tuned to Car Blog India for all the latest updates on the Skoda Karoq SUV India launch. 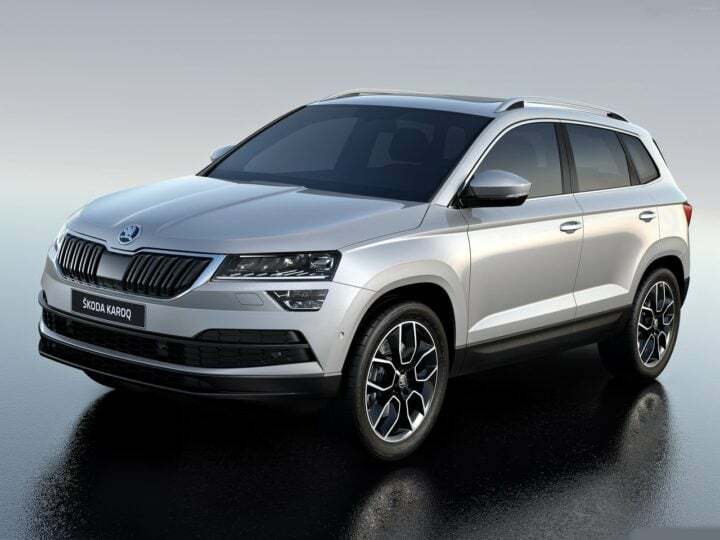 What do you think of the new 2017 Skoda Karoq SUV? Do lets us know via the comments section below.